Hello there and Happy August, is hard to believe that is here already. I am looking forward to it however even if looking like a busy, busy time. 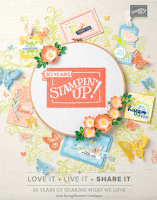 And what a fabulous deal we have from Stampin'Up! for this month!!! Love IT!! Yesterday I held our July class and we went alfresco again. 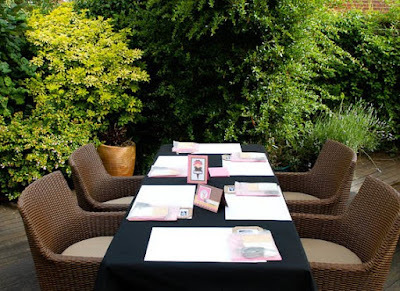 Here's a picture of the set up in my back garden before the girlies arrived. Summer times are tricky for class attendance with family holidays and children being on holiday so we had a smaller group than usual hence why we ended up in the garden. There was 6 of them, 5 of my lovely local ladies plus Anne one of my lovely downline, it was so great to see them all again. Ok now the plan was to take pictures as we went along so that I could share them with you but I DIDN'T. I forgot all about it until the ladies were ready to leave, I am sorry. Neapolitan Ice Cream colours along with my fave 2 step stamping set Big Bold Birthday. I bought this set as part of my starter kit when I first signed up as a demo 2 and a half years ago and I still love it and use it a lot. It's got so many fun elements in there as well as fabby sentiments. The colours we used in this class were Regal Rose, Apricot Appeal and Close to Cocoa, also a bit of So Saffron designer paper was featured on one of the cards. We had such a nice time, I really love my classes, I love getting together with my friends they are the loveliest of people, I fell so lucky to know them all. Oh and the carrot and orange cake I served with a cuppa was pretty good too. Before you ask let me say no I didn't bake this time, our cake was courtesy of my local COOP, if you have one locally try their Truly irresistible range of cakes they truly are irresistible, is how cakes should taste like, shame we have to market them as being something extra special. 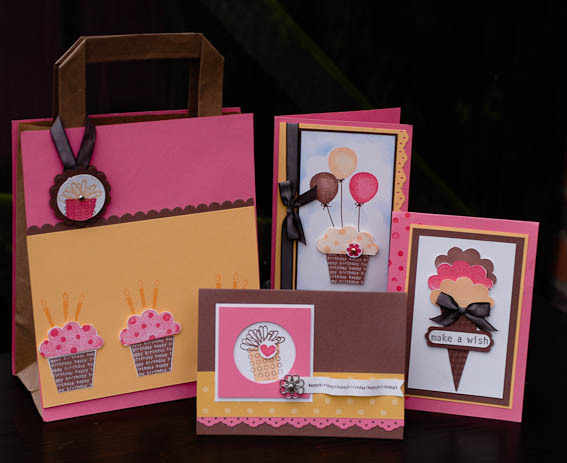 Buy the Big Bold Birthday stamp set, plus 3 ink pads and get the complete class kit (worth £5) featured above for FREE. The price is £34.99 and it includes postage and packaging. 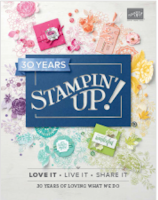 This offer is from myself and not from Stampin'Up! Your kit has a value of £5 and will include all the product and supplies needed cut to size along with instructions. You can change the ink pads colour if you already the the ones stated, simply inform me after payment or in the comment section. To order your Big Bold Birthday class please click the Buy It Now button below. Right I am off now as hubby is taking me out for a late lunch, enjoy the rest of your Sunday and come back soon for a video technique. Oh my fabulous cards, wished i lived nearer! !